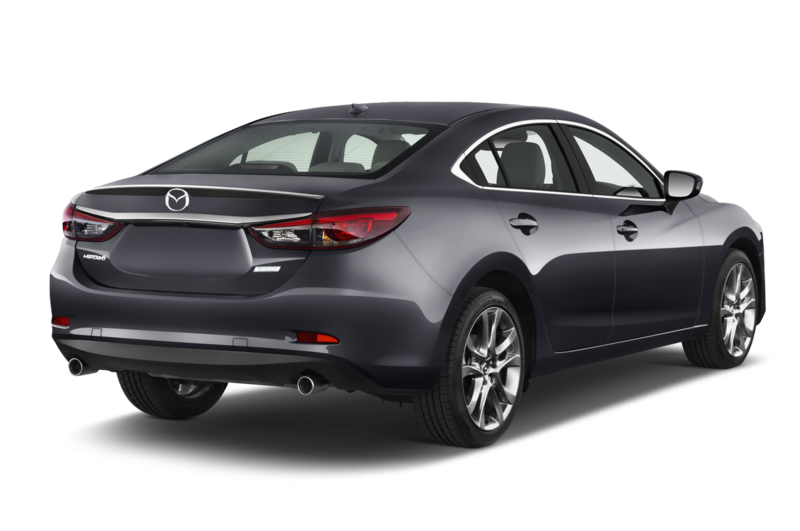 The Mazda 6 is a large family car available as either a saloon or estate. The 6 offers a stylish, reliable, and well- priced alternative to bigger selling rivals from Vauxhall and Ford. What is the Mazda 6 like to drive? The Mazda 6 is a very good drive. It offers good comfort levels from decent suspension and supportive seats as well as having excellent body control for when the mood takes you to have some fun on twisty country roads. Motorway refinement is also top notch. 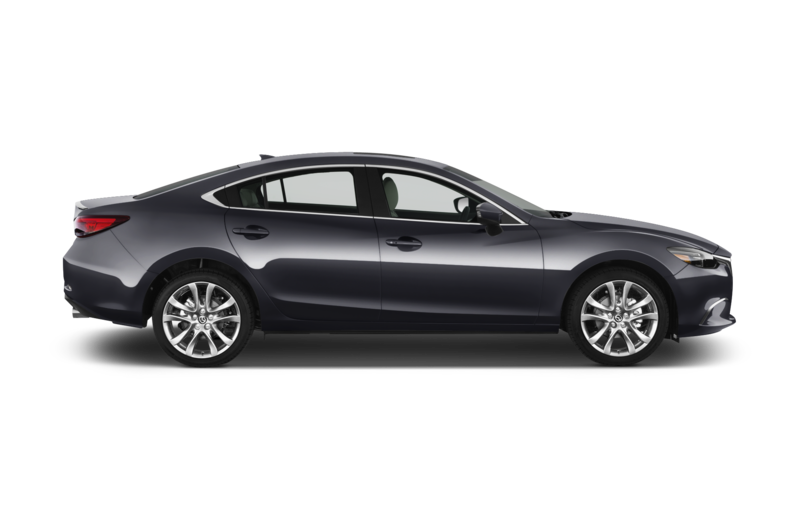 There are two petrol and two diesel engines available in the Mazda 6 range. All of the SE based models come with a choice of 145hp 2.0-litre petrol or 150hp 2.2-litre diesel engines. Meanwhile the Sport model is offered with the same 150hp diesel plus a choice of 175hp 2.2-litre diesel or 165hp 2.0-litre petrol. 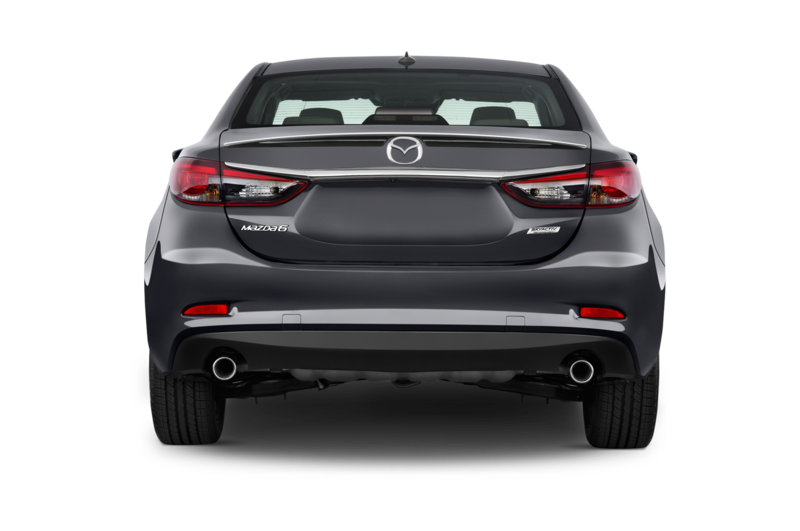 What are the key standard features of the Mazda 6? There are five trim levels in the Mazda 6 range, although two of these are Nav versions which simply add sat nav to SE and SE-L. The range starts with SE which includes 17in alloys, cruise control with speed limiter, powered windows, aircon, front fog lights, CD stereo with DAB radio, USB and aux sockets, 7in touch screen, Bluetooth, leather steering wheel and wheel-mounted controls. SE-L adds twin-zone climate control, front and rear parking sensors, auto wipers, privacy glass and auto-dimming rear view mirror. Sport Nav adds sat nav, 19in alloys, adaptive auto lights, day running lights, reversing camera, uprated stereo, powered leather heated front seats and head-up display. Mazda relies on high-specification trim levels rather than a long options list. As a result the only official option is metallic paint. 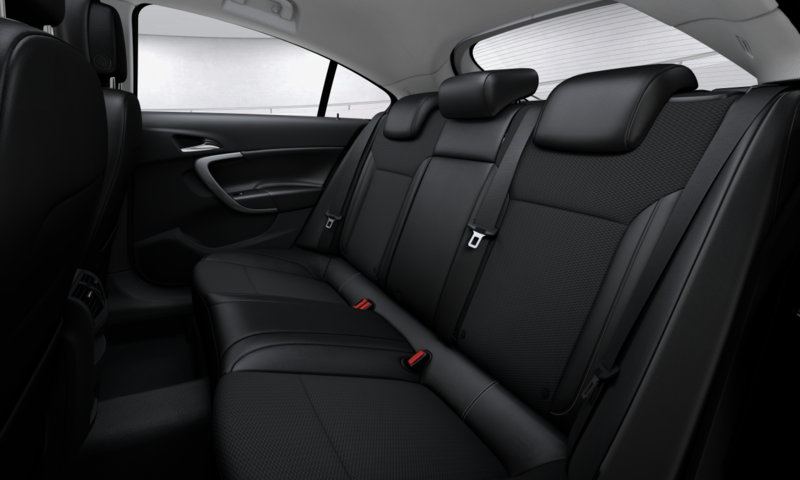 How spacious is the Mazda 6? 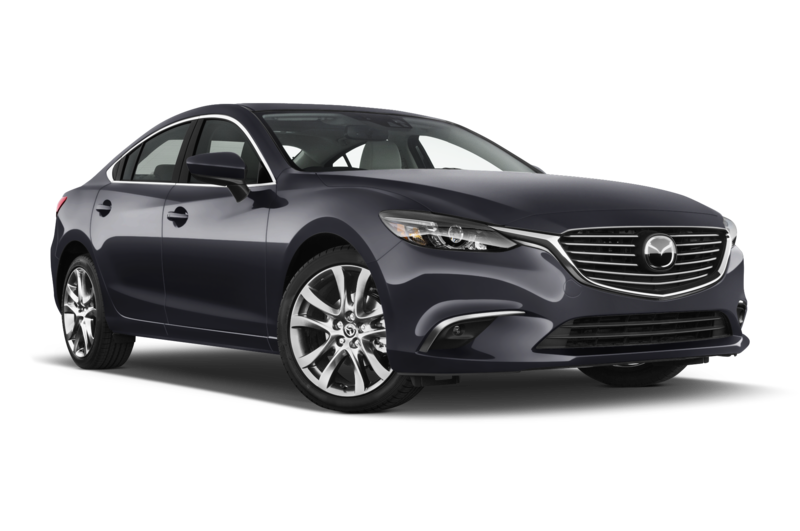 At the start of the Mazda 6 range the CO2 emissions for the 150hp diesel SE saloon with a manual gearbox are just 107g/km which qualifies for the 25% tax band, it also has a combined fuel figure of 68.9mpg. The estate with the same engine comes in at 110g/km pushing the car up one tax band. The more powerful engines and cars with larger wheels also see rises in the CO2 figures. Six airbags are standard fit across the Mazda 6 range. The 6 also comes with anti-skid control, traction control, hill hold and a tyre pressure monitoring system. The Mazda 6 also scored very highly in the EuroNCAP test with five stars and a 92% adult occupant protection rating. Alternatives include the Ford Mondeo, Hyundai i40, Kia Optima, Peugeot 508, Skoda Superb, Toyota Avensis, Vauxhall Insignia, VW Passat.